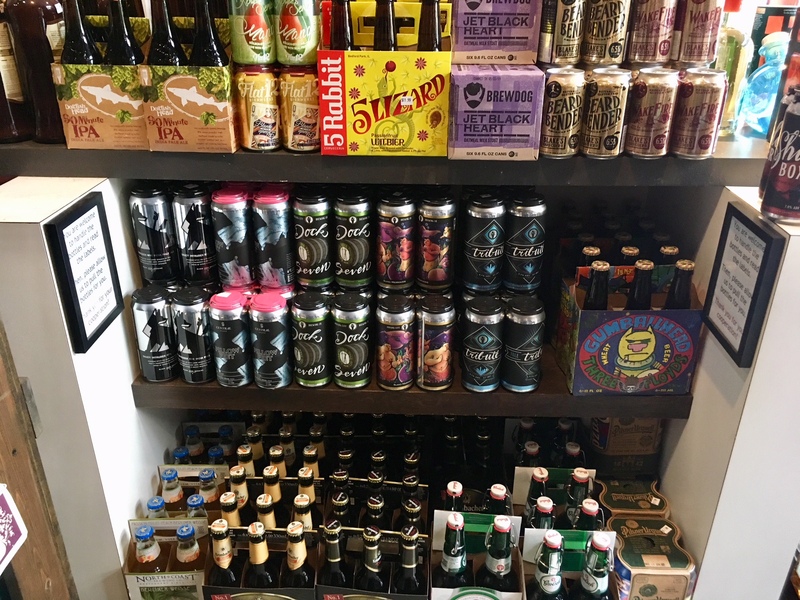 We’re stocked up on craft beer here at Mass Ave Wine, so stop in and check out the selection. 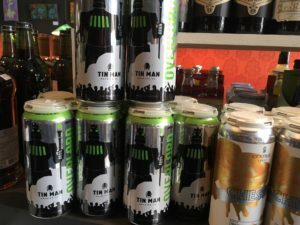 We’ve got a variety from local and Indiana breweries — including Taxman, Indiana City and 3 Floyds — as well as imports. 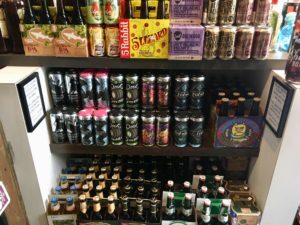 Check out our craft beer selection the next time you’re at the shop. We stock a variety of locally brewed beers, including Taxman, Indiana City, Tin Man and Central State. We also have a selection of cold beer to enjoy while you’re here.